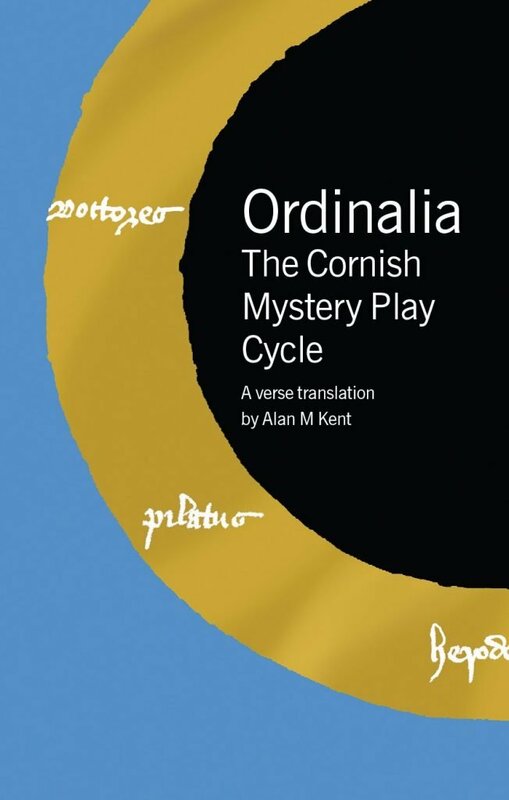 Alan M. Kent is one of the leading Anglo-Cornish poets writing today and has accomplished a remarkable feat in translating the medieval Cornish-language cycle of mystery plays – The Beginning of the World, The Passion and The Resurrection – in their entirety into English. Whilst maintaining the richness and zest of the original Celtic imagining, Kent brings a strong contemporary feel to the work, making one of the high points of European literature accessible for the first time to actors and audiences as well as the general reader. Alan M. Kent was born in St Austell, Cornwall, in 1967. He is a prize-winning poet, novelist and dramatist and author and editor of a number of works on Cornish and Anglo-Cornish literature, including Looking at the Mermaid, a Reader in Cornish Literature 900–1900, two anthologies of Anglo-Cornish poetry, Voices from West Barbary and The Dreamt Sea. Two of his plays are published by Francis Boutle Publishers: Oogly es Sin and The Tin Violin. Winner of the Holyer An Gof award for the outstanding literary publication of 2006 awarded by the Gorseth Kernow.